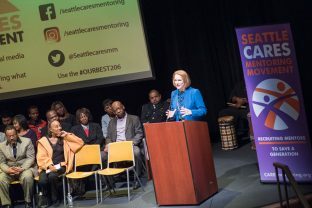 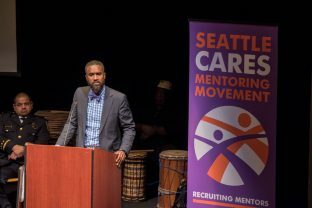 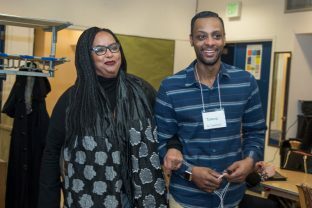 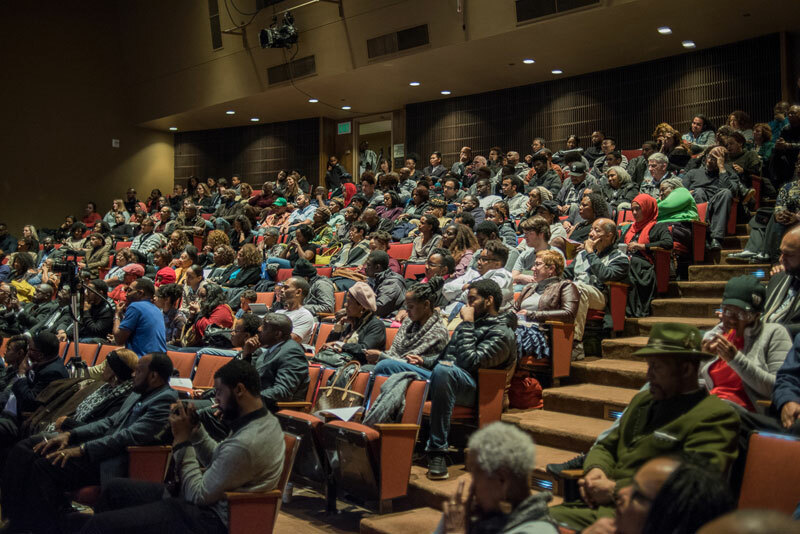 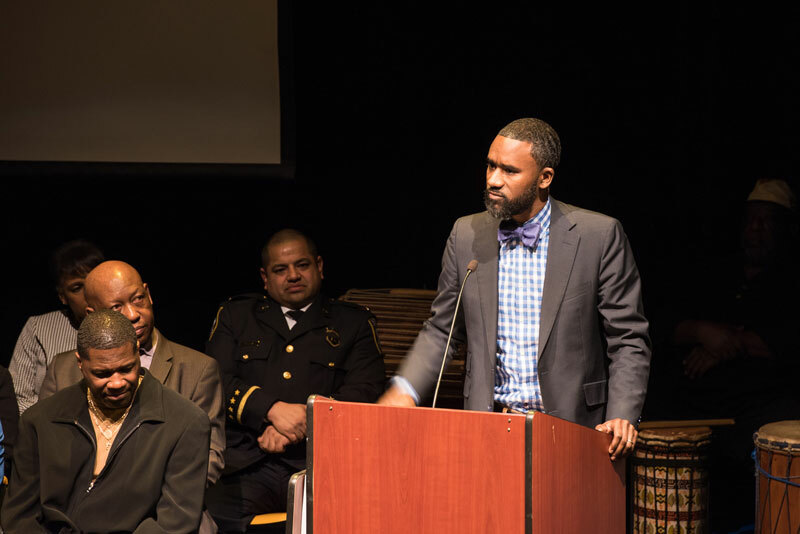 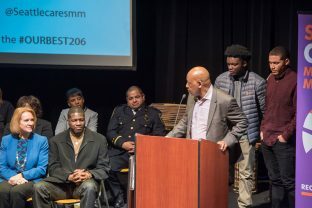 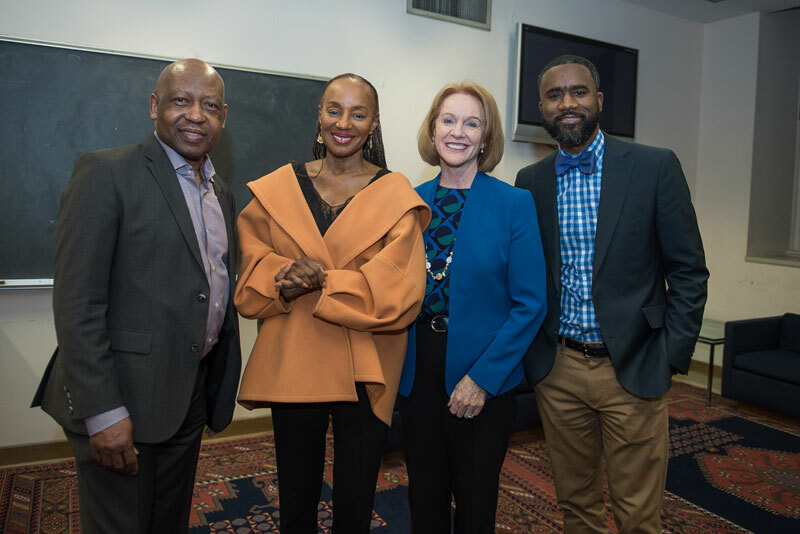 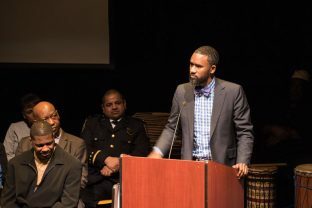 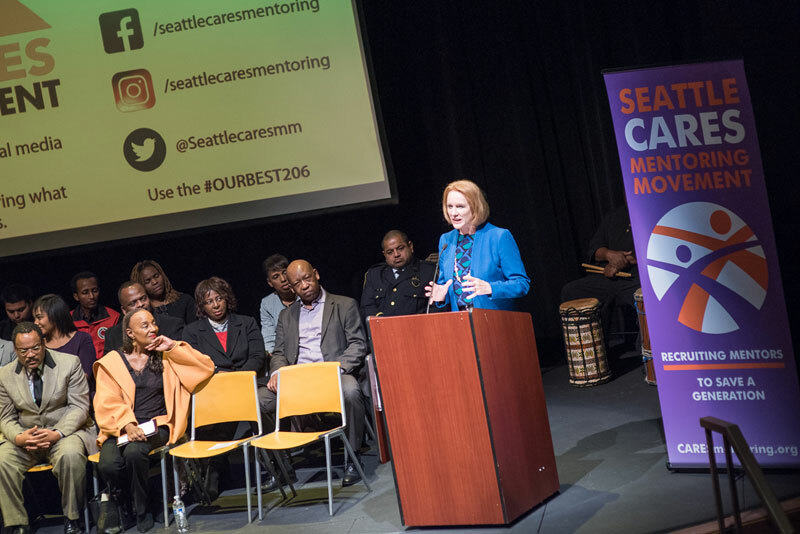 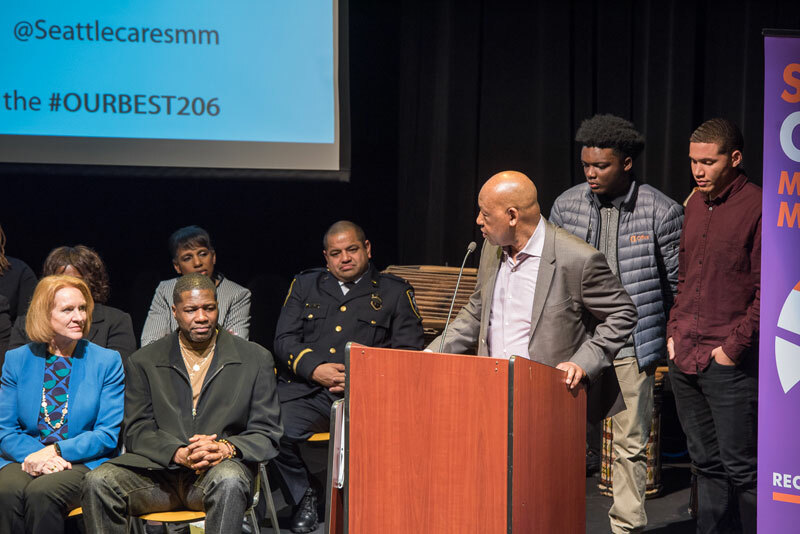 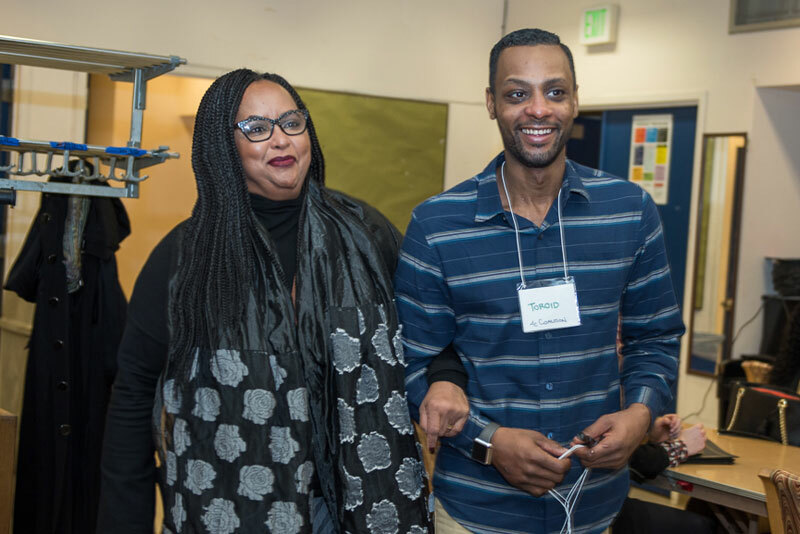 On January 12, 2018, Seattle CARES Mentoring Movement launched “Our Best: Black Male Achievement Mentoring Campaign” to a capacity audience at Broadway Performance Hall at Seattle Central College. 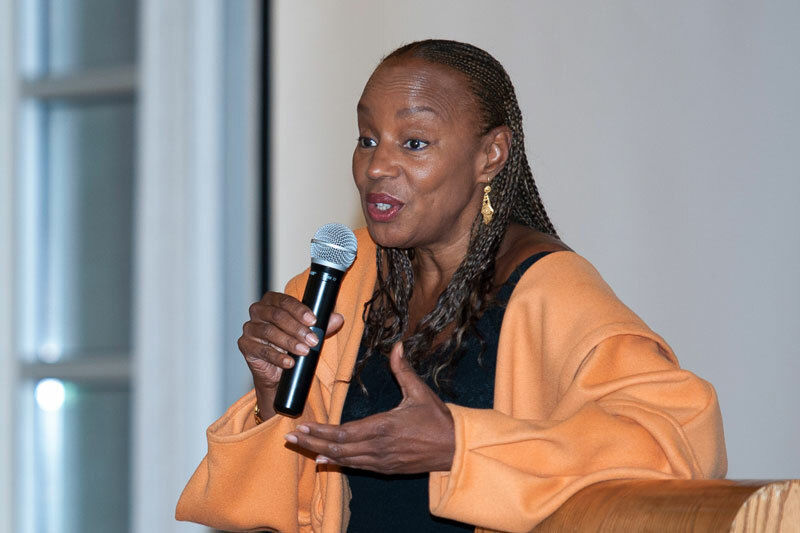 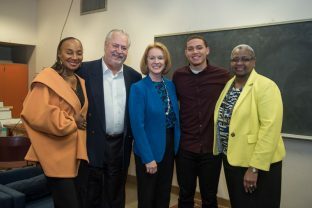 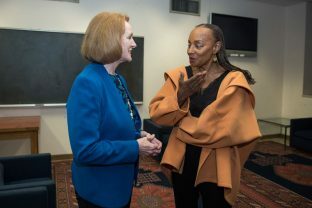 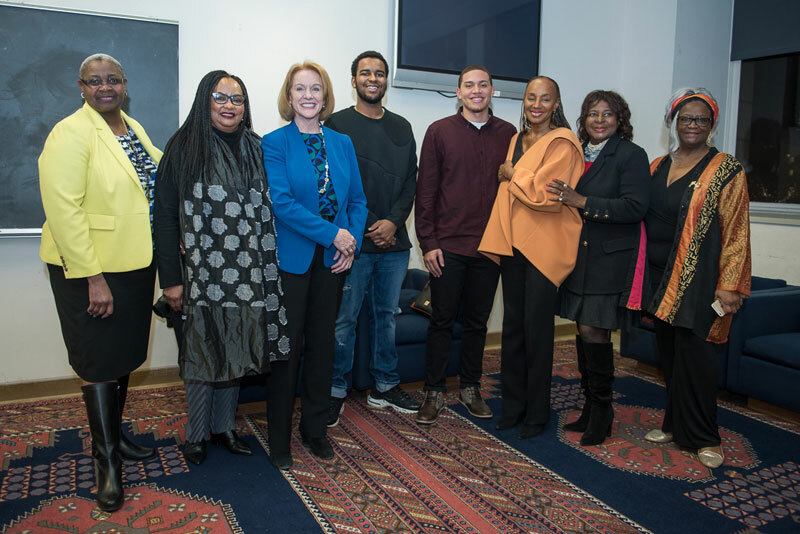 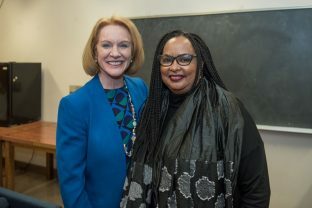 On the program were Seattle Mayor Jenny Durkan and Susan L. Taylor, founder and CEO of the National CARES Movement, along with others from the education, social services and faith community. 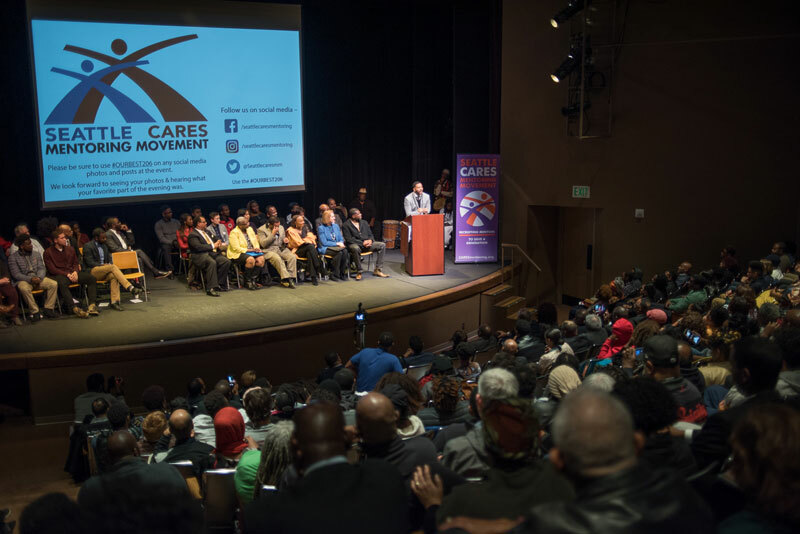 Photos, below, capture the tremendous outpouring of support from our local Seattle community.